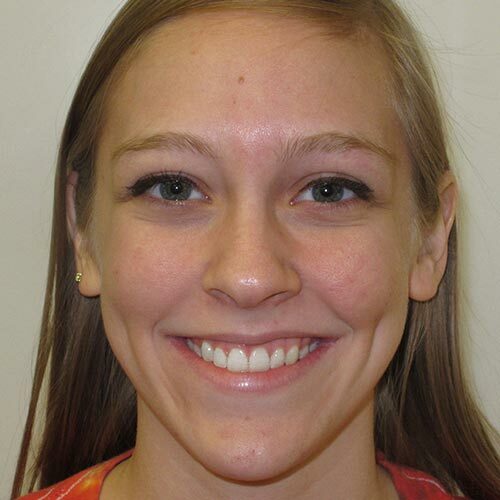 At Team Orthodontics, we are committed to enhancing, not just the smiles of our patients, but their lives as well. 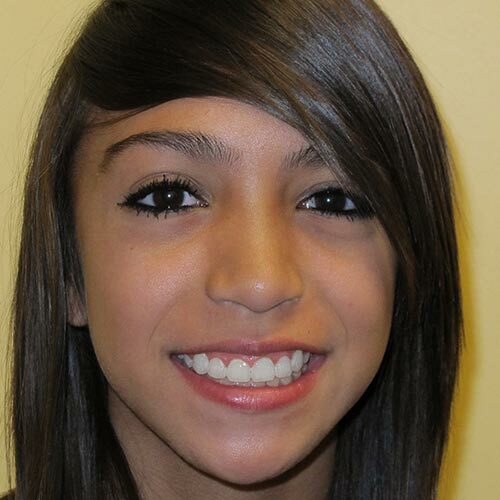 We’re very proud to offer outstanding orthodontic care for all ages in a clean, relaxing atmosphere. 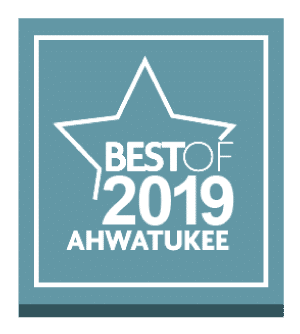 Whether you live near our Ahwatukee or Gilbert office, you can ensure that you and your family will receive the very best orthodontic treatment available. Team Orthodontics, along with Orthodontist Dr. Ken Danyluk, are committed to providing customized orthodontic care to every single one of our patients. We offer different types of braces and braces alternatives to suit the many different smiles we see daily. Learn more about our personalized treatment options today! Team Orthodontics specializes in lingual braces which are more commonly referred to as hidden braces. We also work with traditional metal braces as well as many other forms of braces alternatives. Get ready to experience amazing! 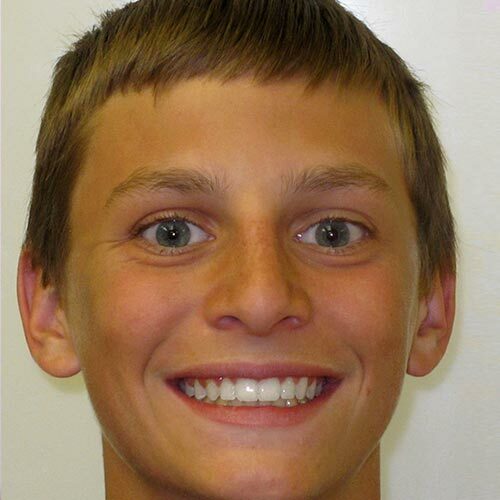 Dr. Danyluk has completed thousands of braces treatments over the years with outstanding results time and time again. To get an idea of the caliber of work that we do, we invite you to look through our gallery of before and after smiles! With braces for as low as $80/month, a wide array of insurance options, and advanced technologies to help with your treatment, it’s no wonder why you should choose Team Orthodontics to give you the smile you are looking for. Before spending 20 years as a Certified Specialist in Orthodontics, Dr. Danyluk (or Dr. D as he is affectionately known) practiced as a general dentist for over 7 years. 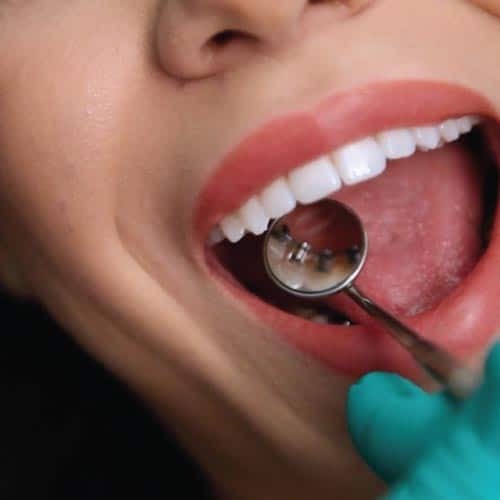 He leverages this vast experience to his patient’s advantage to help coordinate orthodontics with their dental treatments to achieve the best possible results for their smile. Braces for as low as $80 per month! The best way to understand what we are able to offer is to come into one of our Team Orthodontics locations for a free, no-hassle consultation. Schedule your or your child’s appointment today!